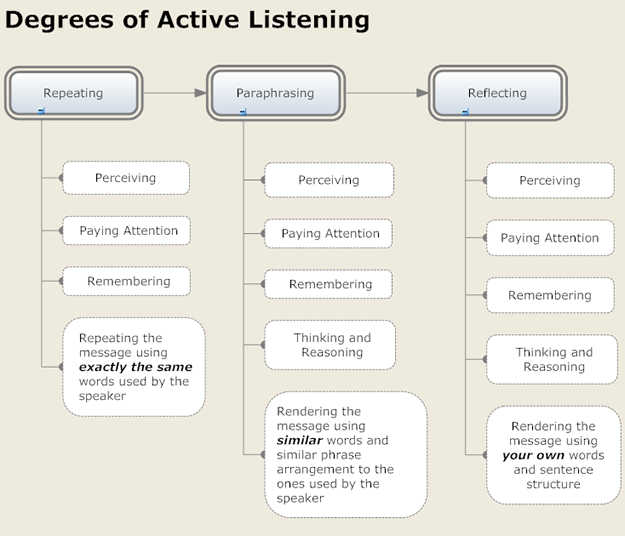 Active listening is one of those study skills that students actually use in everyday life. 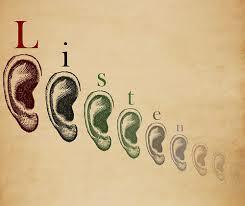 Active listening takes practice, discipline, and commitment. And, the rewards pay off, and not just the next time there’s a pop quiz. Students who are able to actively listen in class feel more engaged, less distracted, retain more information, and enjoy the classroom experience more so than students who just let information go in one ear, out the other. We all know that class is much less boring when you’re an active participant. Hey, we all love to hear ourselves speak, right? As an active listener, you are also hearing yourself think. Summarize nuggets of information as they are presented to you. If you are having trouble summarizing information, perhaps you need to a clarification. If so, jump in with a question, or jot one down until the speaker breaks. Ask yourself: is this information a main idea? Is it a fact? A detail? An inferential thought? As you categorize information, you take the first step in really learning it. Apply the nugget of information to another scenario. Does the idea translate? Try to predict what the speaker is going to say next, but don’t go too far ahead, just far enough to come up with the next step in the argument. Resist the temptation to interrupt the speaker. Anticipate pauses and then ask a question or make a comment. Reflect personally on each nugget of information. Engage in non-verbal cues like eye contact, nodding, smiling at the speaker. Be in the moment. Mindfulness is key to being an active listener. 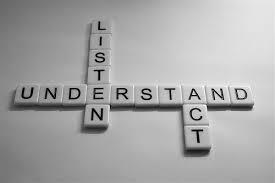 If you are emotionally, physically, or mentally preoccupied, it will be difficult for you to actively listen. Assign value to what you are listening to. Remember, you are in control.